Just a few notes before I forget. Imagine my relief when I arrived at church and heard There's no such thing as Gospel plus. We do not and could not save ourselves by any amount of correct praying, thinking, working or even confessing. Much like Timothy Keller in Galatians for You, Pastor Stephen illustrated how the 'Gospel Plus' message perverts the Gospel and denies Jesus' all-sufficient grace. Pastor Stephen went on to speak about how the Law causes you to see yourself clearly, how it is a mirror by which we judge ourselves. We can never follow it completely or even well. The Gospel frees us from the Law. Pastor Stephen spoke of a college course entitled, Life Worth Living offered at Yale University's Center for Faith and Culture. One of the key elements in the course was examining the truth claims of each faith and then asking, if the claims were true how would your life have to change. 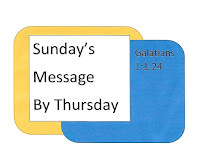 In paring that to Galatians we see that we are no longer under the Law, but under Christ. If the Gospel message is true then everything in our lives should change. We would be transformed by the Gospel message and the Holy Spirit's in-dwelling, no longer burdened by fear and failure, but free to follow Christ. Stephen closed with the notion that following Christ is a high standard, but Jesus does the work for us. It is not for us to add to the Gospel but to submit to Christ. James 2:14-26 states that faith without works is dead, but a closer reading reconciles Paul and James. The works James speaks of is the product or fruit of true faith, that is the in-dwelling of the Holy Spirit. It is not for us to profess our faith and then turn from Jesus, but to follow Him. 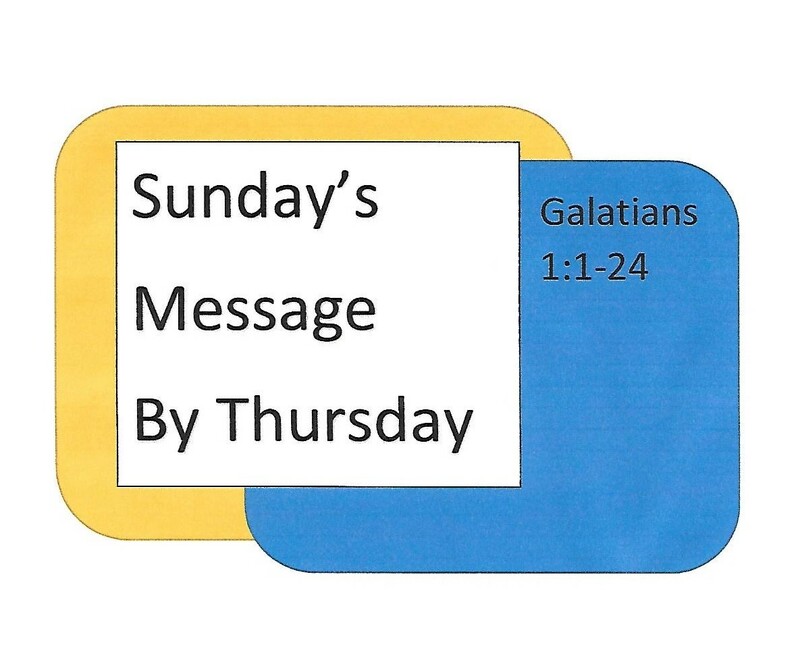 Paul states in Galatians 5:13-15 just before defining the fruits of the flesh and the fruits of the Spirit, that we were called to freedom, but asks us to use that freedom to serve one another and to love our neighbors s ourselves. This is the high standard, how grievous, though, not to try.